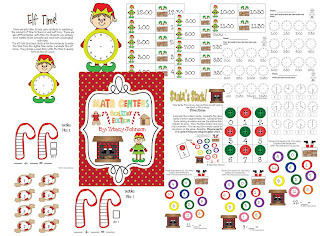 Blog Hoppin': The Grinch, Gingerbread Cowboy, and a Freebie! Hello Blog Hoppin Fans! I know it's been a busy couple of weeks for all of us for sure!! I've been getting ready for the holidays by doing tons of shopping and just about the same amount of decorating! I feel just as busy in my classroom! One of the traditions I started last year came from an idea I found on Pinterest (SO ADDICTING!!). It was posted at What the Teacher Wants. My students love coming into the classroom to check their boxes for notes. Each student has a box. I got these boxes at Michaels. As they finish their assignments they can get a small paper to write a nice note to someone in the class. The idea is that since the Grinch's heart is 2 sizes too small, we will try to make his heart grow bigger by saying nice things about each other. Each week we notice the Grinch's heart growing a little bigger. They love it!!! 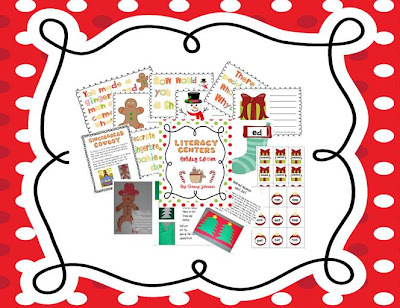 This week we finished up an activity I have in my Holiday Literacy Center Unit. 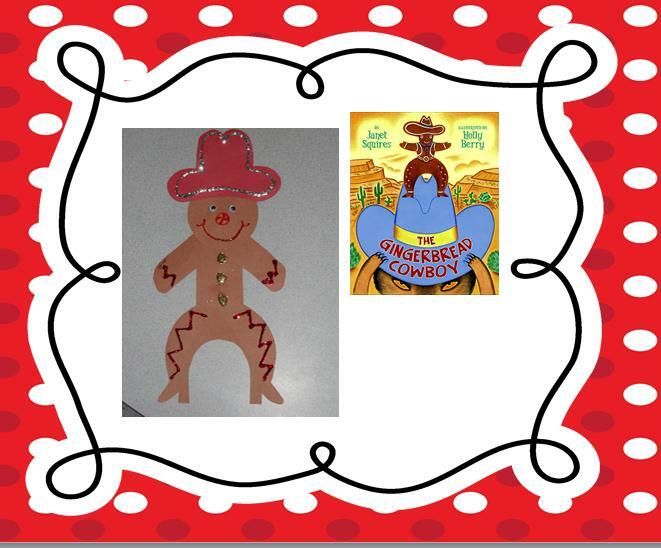 They love the Gingerbread Cowboy! It is a favorite here in Southern Arizona! After reading the story, the students came up with a different ending to the story. Here's how a few turned out! You can download the Gingerbread Cowboy activities and other literacy center games and activities by clicking the picture link below. 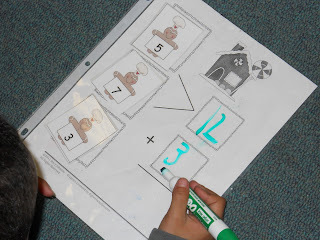 We also got started with the Christmas Math Centers! Here is a fun game that they love!! They are learning how to add 3 digits so they play this Gingerbread game for practice. You can download it by clicking the picture link below. 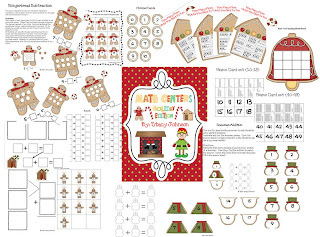 If you are needing more Math center games you can check out my Holiday Math Centers. Just click the picture links below. 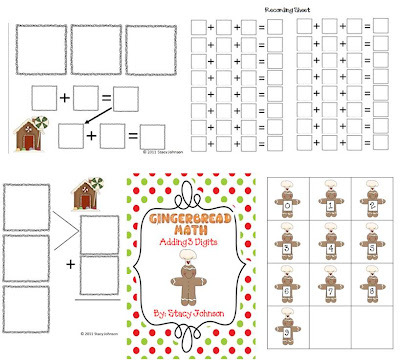 The 3 digit Gingerbread math game is part of this larger unit.